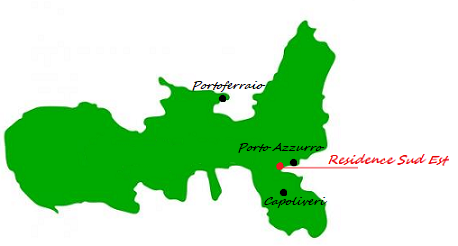 On Elba, in the Residence Sud Est in Porto Azzurro, pets are welcome! Being ourselves owners of dogs and cats, we know very well that a holiday is not really such if we are forced to separate ourselves from them, and this is why the Residence Sud Est in Porto Azzurro is a Pet Friendly facility. 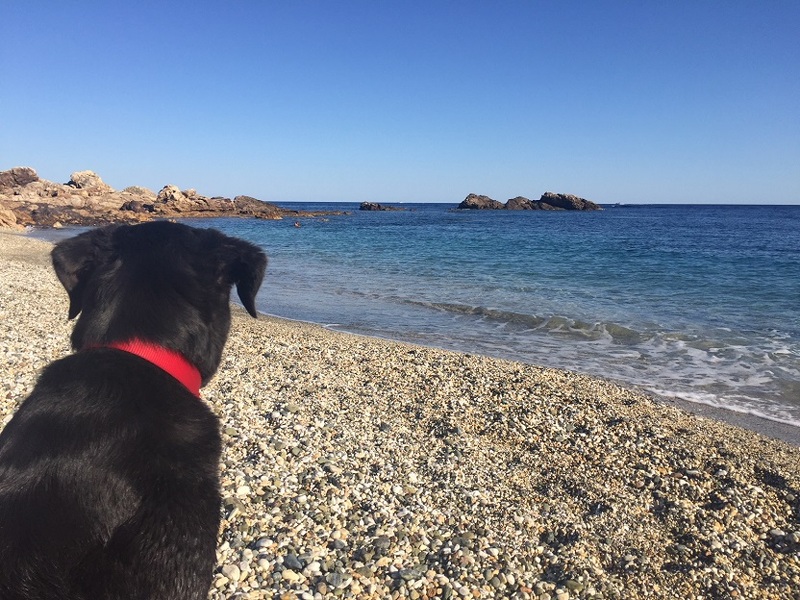 If you also belong to that category of people who have adopted a pet, our apartments on the Island of Elba are the solution you were looking for! Our apartments offer a large outdoor area or a fenced terrace, to give them an area that is fully safe and where they can even stretch their legs. Every request of your faithful friend will be taken care of, and you can contact us to find out all information on the activities available with animals on the Island of Elba. The “Dog Beach” (Mola’s dog beach) is only 100 meters from our residence: just cross the road and your “Fido” will be free to run and swim along the shore dedicated to him. But the “Dog Beach” of Mola is not the only beach suitable and welcoming for dogs; on many other beaches near the Sud Est Residence, you are allowed to bring our 4-legged friend, always following good behavioral standards. We also have agreements with pet-friendly restaurants where our guests can have lunch or dinner at special prices. The Residence Sud Est has fenced apartments ideal for hosting our 4-legged friends. It is nice to have them always with us, but let’s tell the truth: sometimes you need a little intimacy, especially on vacation. A candlelit dinner, a walk through the streets of the town hand in hand, a quiet aperitif at sunset without “someone” forcing us to get up from the table, with some urgency, to allow the sniffing of the stretch of path where another hairy one has just passed. No problem, to give you a little privacy think of the Dog Sitting service that is offered by the Sud Est Residence in Porto Azzurro! Your 4-legged companion will be entrusted to the care of our team, composed of animal lovers with years of experience in this area. We take care of your dog as if it were ours: we take him for long walks, let him play and have fun, and we fill him with cuddles. It is important for us to guarantee the serenity and wellbeing of your four-legged friends: the experience, professionalism and passion we have for animals are our strengths. Each dog ​​has its needs and habits, and it is important for this to be able to count on a reliable and expert group: the Dog Sitters of the Sud Est Residence will not disappoint you! Those who own a pet, like us, can certainly say that the times when we need a vet are always at the worst moments: nighttime, Sunday or while we are on vacation. No problem, fortunately we are in contact with the best veterinary offices of the Island of Elba, some of which ensure availability even at night or on holidays. 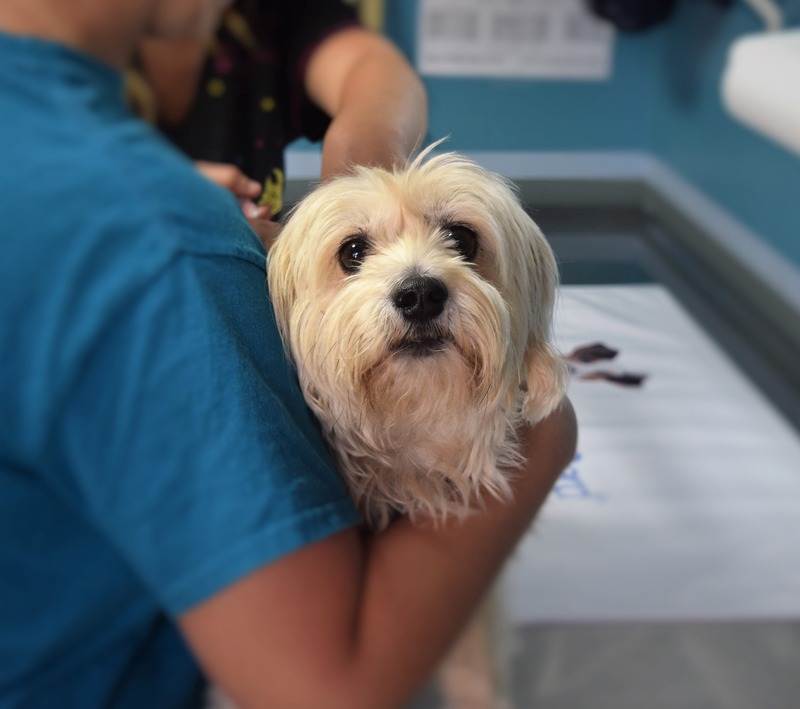 We always hope that we never need it, but veterinary assistance plays a major role, so when you arrive you will receive a list with the phone numbers of vets we trust, some of whom also make home visits, and who you can contact in any circumstance.